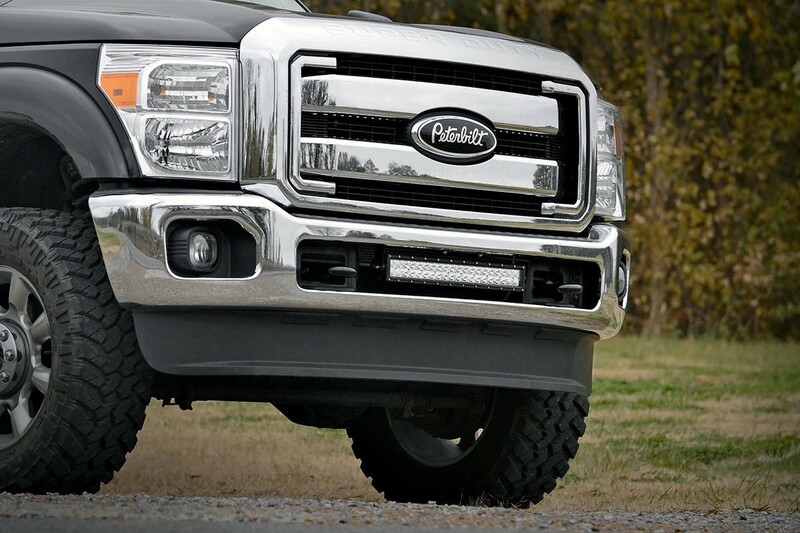 The 20 inch Light Bar Bumper Mount is a mount system that features an easy bolt-on installation. 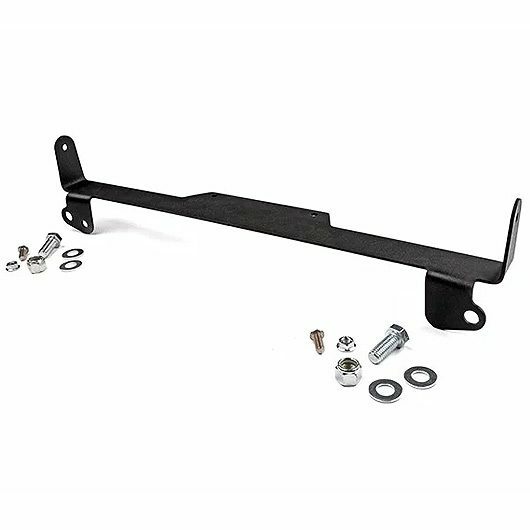 This mount is compatible with 2011 – 2016 Ford Super Duty models. 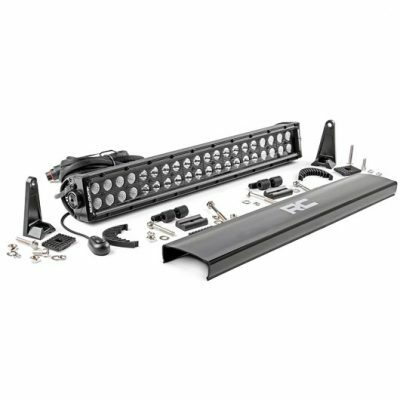 The 20 inch Light Bar Bumper Mount is designed to keep the brackets and mount hidden from view behind the light bar of your choice. However, you can also easily use this light mount in many other applications as well. Wicked Warnings offers the 20″ Cree LED Light Bar in the black out version, which can be mounted using this 20 inch Light Bar Bumper Mount. 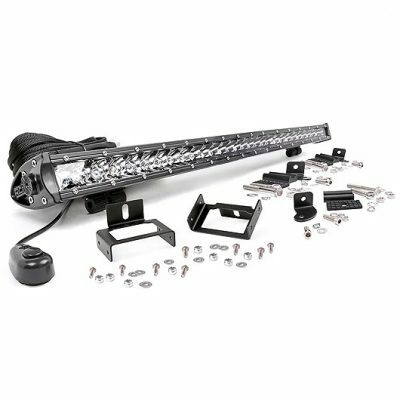 This mount features a durable black coating and can work with light bars measuring 22 and 3/16” from mounting point to mounting point. Use this light bar mount system to create a factory appearance for your light bar. For more information about the 20 inch Light Bar Bumper Mount, send us an email at info@wickedwarnings.com. Please Note: The 20-inch Cree LED Light Bar is sold separately. 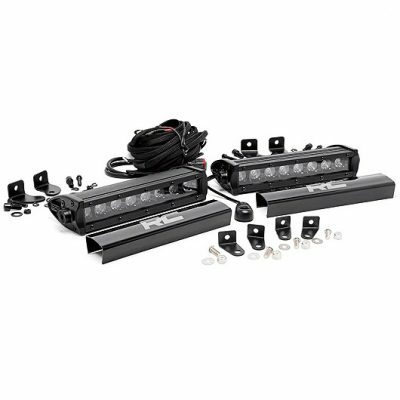 All Rough Country LED Products are shipped directly from the warehouse and shipping times may vary.